Born in 1637, Giovanni Grancino was one of the finest makers of the Milanese school. 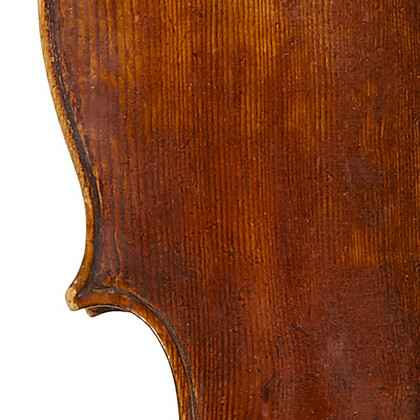 It is likely that his father Andrea, and perhaps even his grandfather Francesco, were also violin makers. Giovanni had two brothers, Giuseppe and Francesco, and much of the early instruments of the Grancino family are assumed to be the work of Giovanni ...Read More and Francesco, although evidence of Francesco's role is scant. 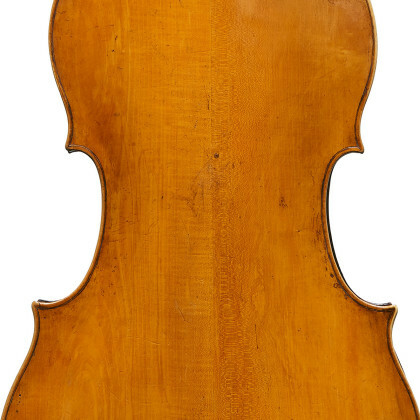 Many of Grancino's labels bear the segno della corona and contain the address of his workshop on the Contrada Larga in Milan, where he remained for most of his life. 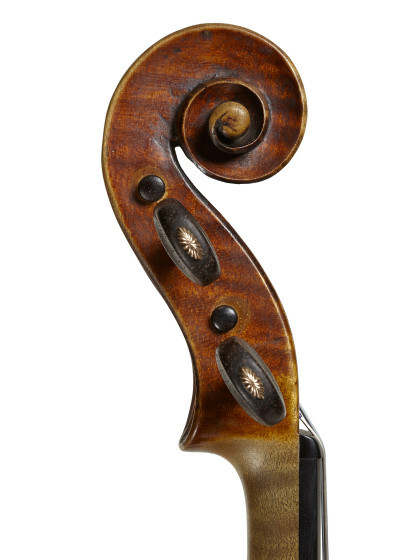 - The auction record for this maker is $520,000 in May 2013, for a cello. - 118 auction price results.